When time is an issue, but taste and presentation are important, these little cakes can prove a real winner! Not only can these cakes be served warm (and even iced whilst warm from the oven) they also taste great the next day. 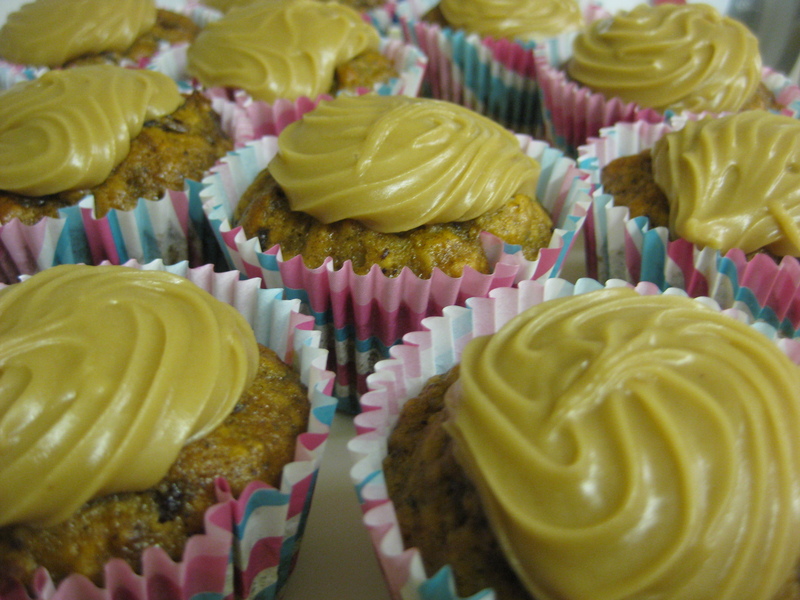 The cakes themselves are not too sweet, the real sugar hit instead comes from the Caramel Frosting. 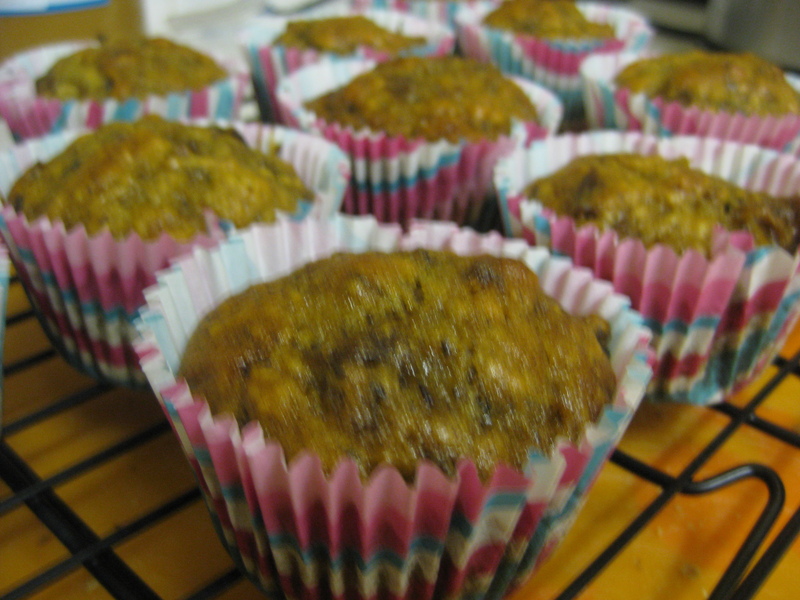 Next time I makes these little cakes I plan on experimenting with some added spices. 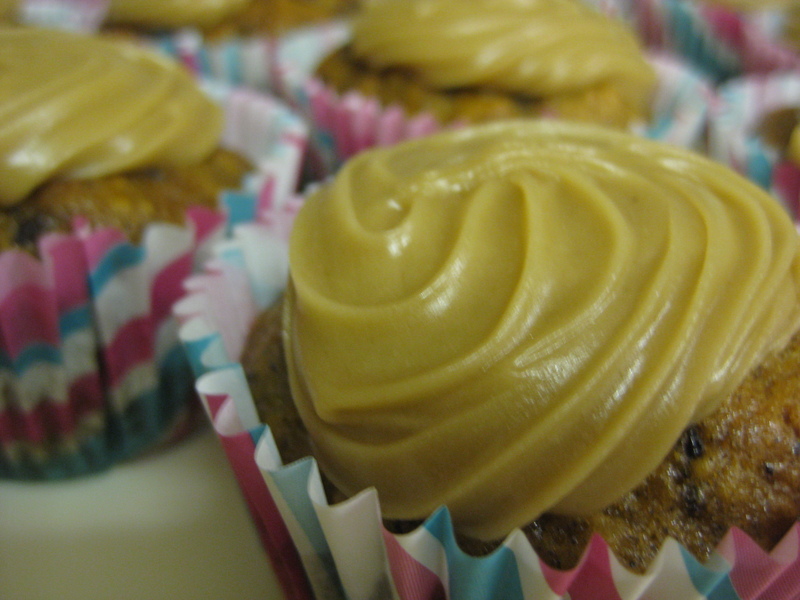 These dense cupcakes are lovely, but a little something special, in the form of spice is sure to make them even nicer. 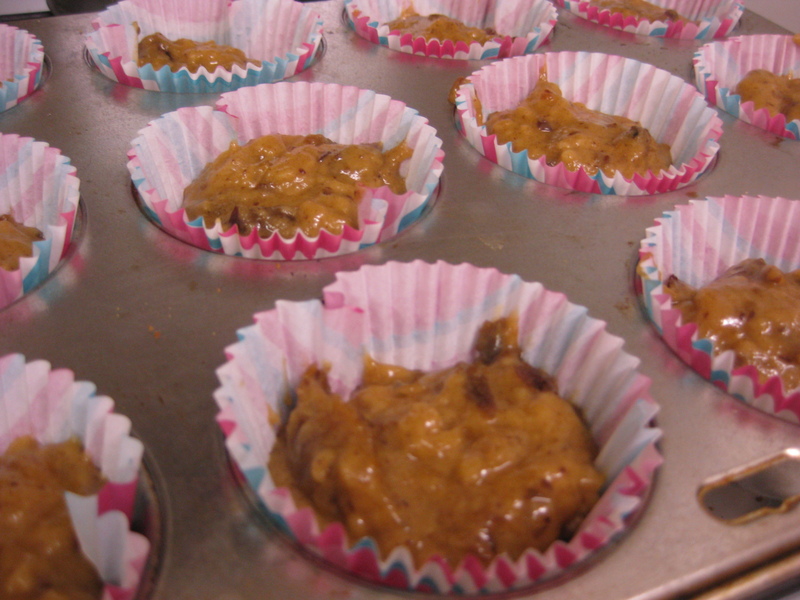 This entry was posted in Baking, Cakes / Cupcakes, Dessert and tagged baking, cake, cupcake, food, how to, make, recipe, sticky date pudding. Bookmark the permalink.